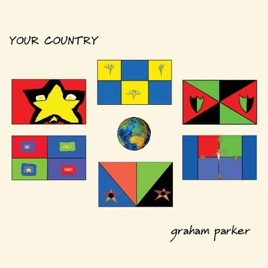 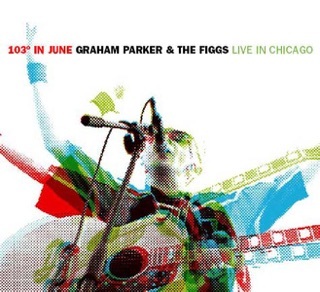 By putting a western lope, a pedal steel and some tight harmonies on the opening cut, “Anything for A Laugh,” Graham Parker establishes 2004’s Your Country as his tip of the hat to country music. 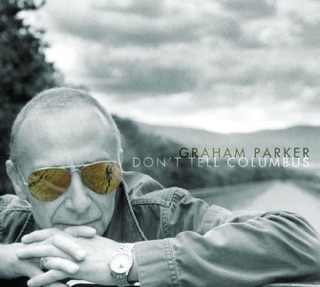 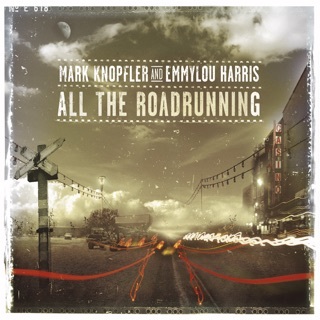 A chilling duet with alt.country queen Lucinda Williams for “Cruel Lips,” with its stinging guitar solo, and a few more shuffling rhythms send Parker further west. 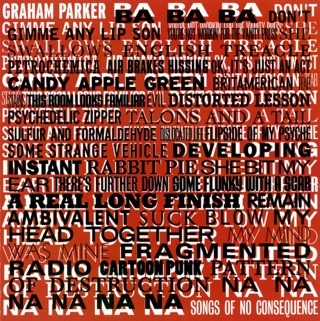 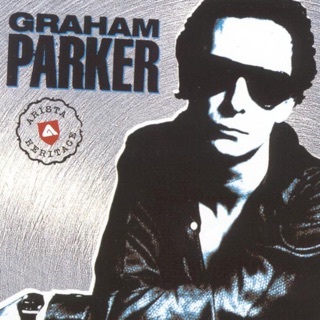 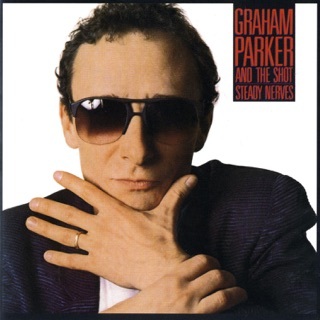 But a few a stylistic touches aside — the rockabilly-shaded re-make of his early classic “Crawling from the Wreckage (Revisited)” shows Parker coming full circle, “Things I’ve Never Said” melds Parker’s distinctive British purr with a giddy-up partner groove — this is just another strong collection of Graham Parker tunes that depend on sharp, caustic yet compassionate observations and Parker’s indelible sense of melody. 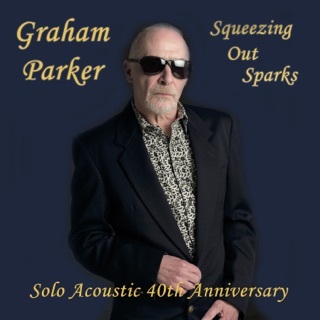 Parker rocks it up for “Queen of Compromise,” providing a manic lyrical onslaught, but his best moments are when he slows down and takes his time unwinding his concerns. 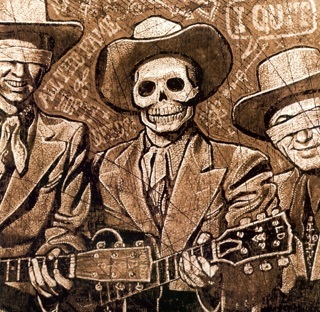 “Almost Thanksgiving Day” has an autumnal sadness to it. 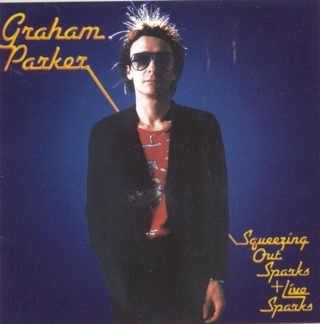 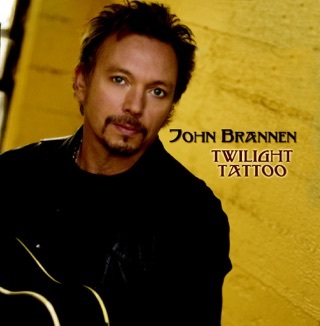 And though he’s lived in America for years, the Brit rocker still relates to the outsider who sees the U.S. as a “Nation of Shopkeepers” that leave him befuddled and amused from his observation deck.